Have you been searching for a program that offers self-defense tactics and a full body and mind transformation? 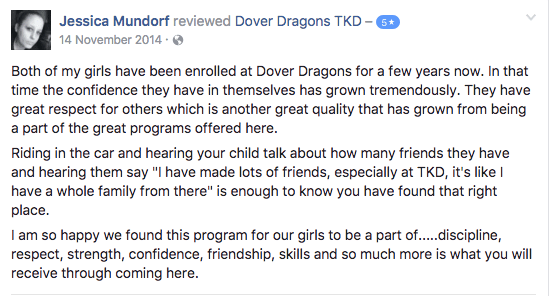 Because at Dover Dragons, you’ll see amazing results, really fast! 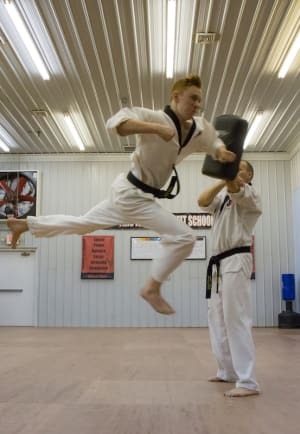 The Teen and Adult Martial Arts classes at Dover Dragons will help you master the self-defense skills you need to stay safe in any situation while giving you an amazing workout that will help you shed unwanted weight beginning with your very first class. Dover Dragons IS UNMATCHED In Adult Health And Wellness! At Dover Dragons we treat everyone as individuals, we gradually work you into the best shape of your life taking into account your physical strengths or prior injuries. 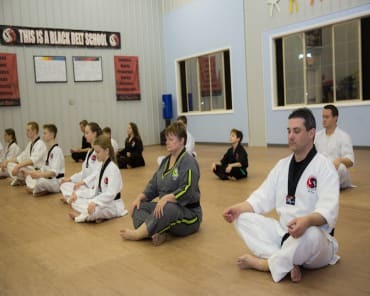 Take the family class to earn your Black Belt with your Child! 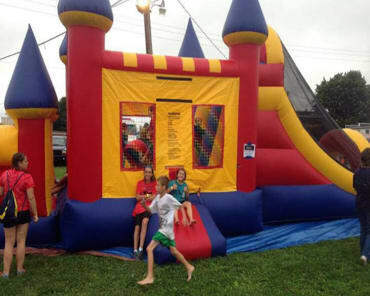 We have a professional staff, clean and sanitized facility, and classes 6 days a week to fit your busy schedule. Our adult and teen program will improve your physical and mental well-being. Take charge of your life and do something positive for yourself. Help your teen develop self-confidence, self-respect, and self-discipline.These are the key elements for success in life, school and sports! Start Learning This Unique Blend of Art, Science, and Sport, RIGHT NOW! 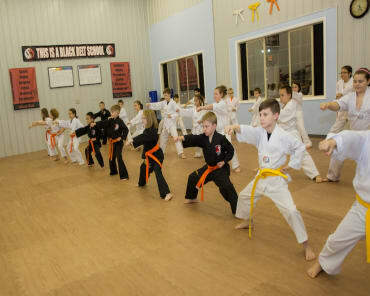 For more information on Teen and Adult Martial Arts at Dover Dragons, fill out the short form on the side of this page or call 292-2227 to schedule your two-week intro for only $19.99! Uniform Included!